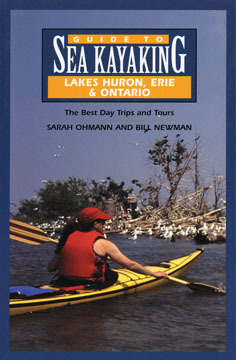 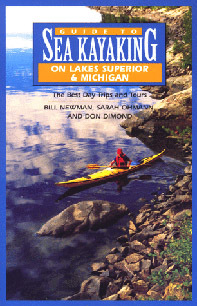 View cart “T118 Guide to Sea Kayaking in the Eastern Great Lakes (Huron, Er” has been added to your cart. 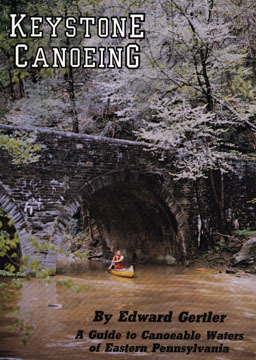 A comprehensive paddlers guide to 5,400 miles of canoeable streams in Pennsylvania. 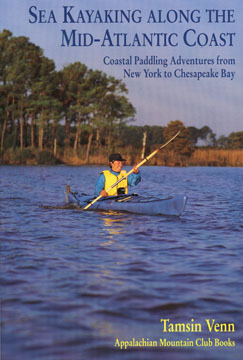 164 easy-to-read maps, detailed information and paddling times.